Featuring the stars and stripes of the American Flag this bag is the perfect summer accessory. 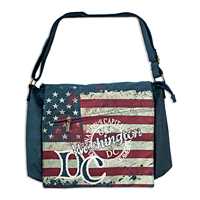 Also showcased is a stylish Washington DC stamp that truly makes this bag one of a kind. 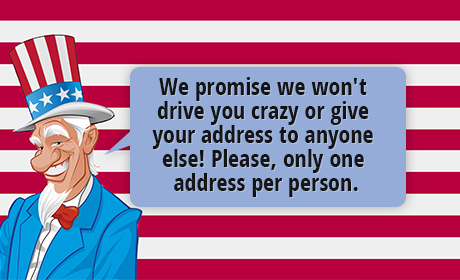 Show off your patriotism with this awesome American Flag bag. The strap can be adjusted to fit anyone's size from children to adults. This is the perfect bag for a laptop and also makes a great bag for students to carry their schoolwork.